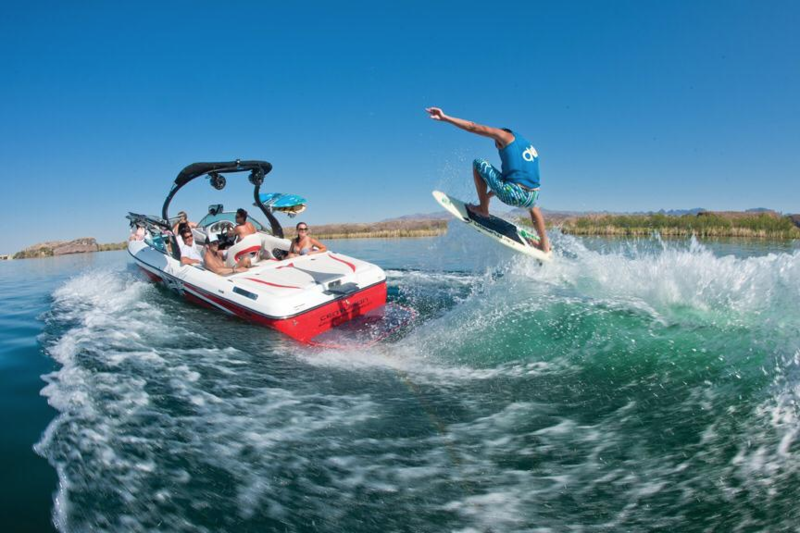 This brand new, top-of-the-line Centurion wakeboarding boat is perfect for any lifestyle. The Centurion Avalanche SS is completely customizable for any body style, color combinations, and features so that you can build it exactly how you want. 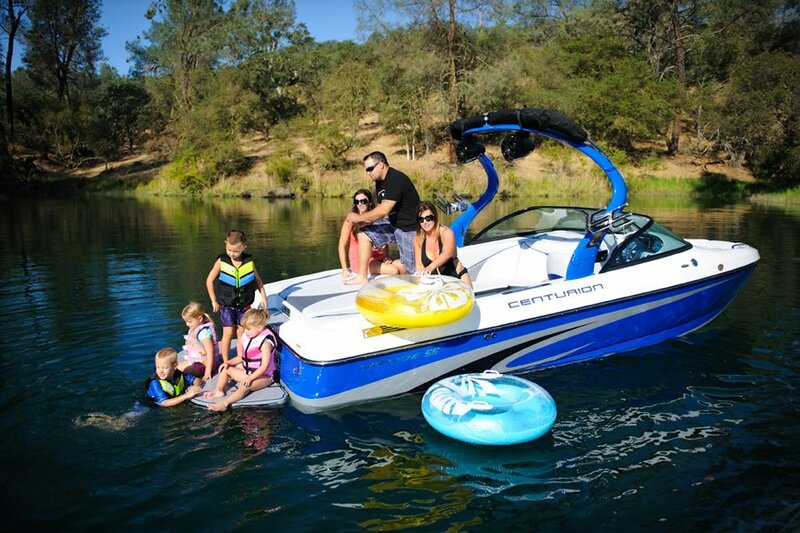 This boat is versatile for any water sport, and accommodates up to 12 adults comfortably. The Avalanche SS comes in three different body styles depending on what its main functions will be: riptide, velocity, and ovation. It comes equipped with a four speaker stereo system, DIG dash system, Bennett trim tab system, built in cruise control, and is built to hold up to 1,000 pounds of factory ballast to create the ideal wakesurfing or wakeboarding wave. The owner has a choice of either a gladiator tower or a doubleup tower, depending on the desired position of the rope. 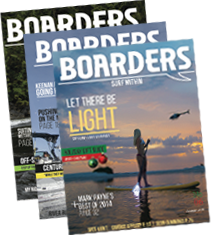 Buyers can customize the upholstery, boat graphics and colors, and various features. Whether it’s hanging out with the family or out trying to catch the perfect wave, this boat will get the job done.